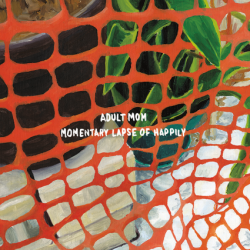 Adult Mom release their debut album Momentary Lapse Of Happily on 31st July on Tiny Engines. Adult Mom is the project of one Steph Knipe of Purchase College, NY. Started in, and forever brewed in a bedroom, Adult Mom is an exploration into the darker subjects of life, the personal and explicit you’ll find Momentary Lapse Of Happily to be as startling honest and frank record. While Knipe talks of the journey of being gay, gender identity and its heartache, trauma and eventual growth, it’s over a lavish set of delicate pop songs that have the punk pop charm of Lemuria and Tigers Jaw. ‘Survival’ is dark lyrically yet comes out infectious against its upbeat jangly indie punk backdrop. 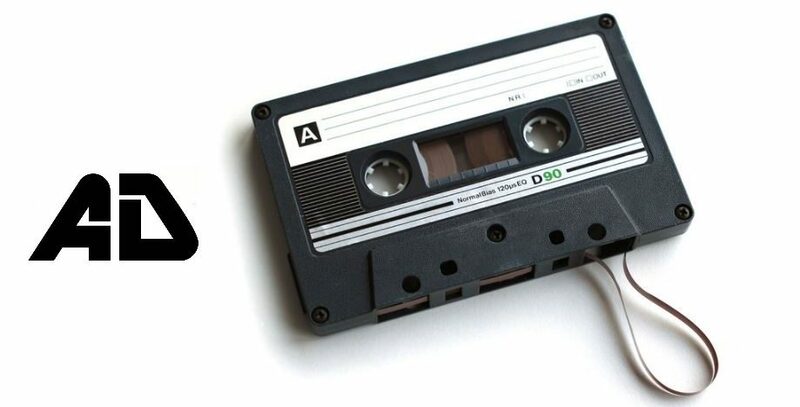 ‘Told Ya So’ is a note to self that some feelings are fleeting and you’ll grow and learn and ‘Sorry I Was Sorry’ seems introspective reflecting a diary entry that you’ve looked back on and realised you could have dealt with the situation differently. The former has a beautiful plucked guitar line that suckers you in and gives you hope. For the most part Momentary Lapse Of Happily is an album for the lyric lover. On tracks like ‘Sun Theory’ the acoustic guitar fades into the background with Knipe’s vocal being the focus point. While moments like these work well, it’s on songs like ‘What’s Another Lipstick Mark’ and ‘Wake’ that marry excellent musicianship with the deep lyrics that the album really comes to fore. 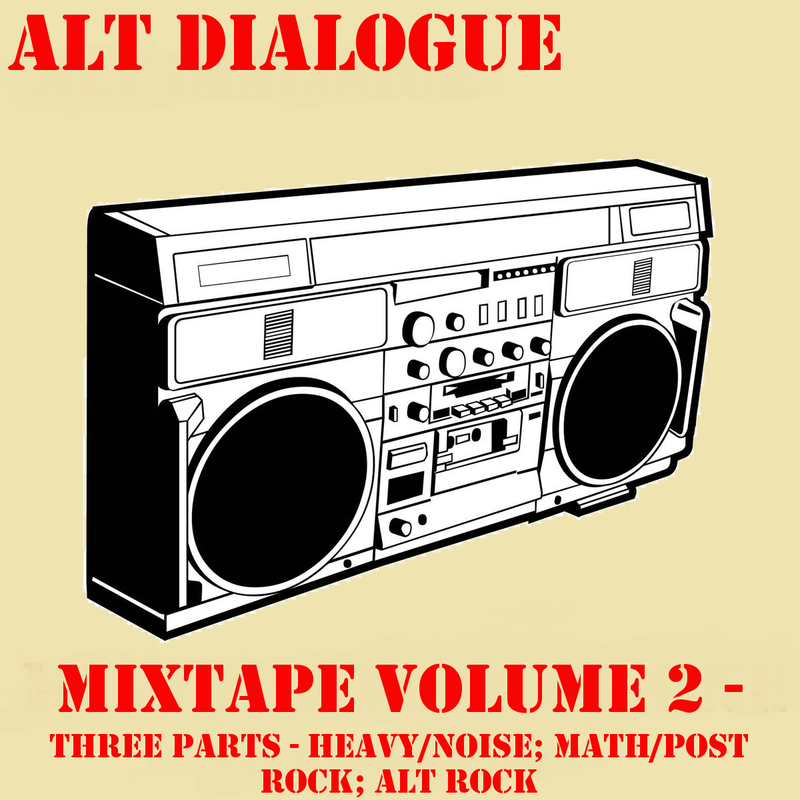 With these tracks you get an extra level of emotion, giving the lyrics more power and a lasting effect. It’s a bit of a mixed bag really. On one hand you have the sublime in ‘When You Are Happy’ with its beautiful vocal and sumptuous guitar work, and on the other you have the tracks that wash over you with little to no effect like ‘Meg Ryan’. The reason why some tracks have left me numb could well be due to being unable to relate to the lyrical content. Sure it’s obvious how others could take strength and inspiration, for me it just lacks a certain pizzazz. Check it out, it could be your muse.